February was another busy month for the team at HPE. We were flat out publishing, promoting and optimising content that saw more great business results for our clients. We welcome input from our clients, particularly if there’s a message they’d like to share. However, knowing our focus on accuracy and quality, our clients trust us to create content for them from scratch. February was a big month of thinking outside the square and coming up with new, exciting topics. From the first stages of researching to the final stages of promoting, it’s our aim to increase the value of our clients’ websites and grow their audience. Here are some of February’s content highlights. Anecdote was formed in 2004 when founders Mark Schenk and Shawn Callahan began using storytelling to inspire and engage workplaces. Since then, Anecdote has created Storytelling for Leaders and Storytelling for Sales programs to teach people how to achieve better business results through the art of storytelling. In this podcast, Anecdote’s Shawn Callahan recalls a conference in Orlando and his key takeaways from the experience. You’ll hear some valuable business points in Shawn’s story. Darren Woolley and his team at TrinityP3 create most of the company’s content. Their content is always interesting and includes blog posts, podcasts, videos, infographics and everything in between. As a global marketing management consultancy, TrinityP3 are experts in improving marketing performance. 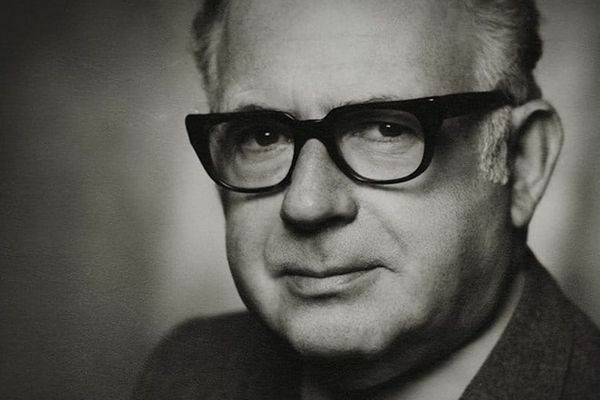 The recent passing of the ‘Father’ of direct marketing, Lester Wundermann, sparked Anton Buchner of TrinityP3 to write this post. We may be living in the digital age but direct marketing is still alive and well. Anton gives us three solid reasons why direct marketing is anything but dead. immago has been supplying the apparel industry with label and packaging solutions for over 50 years. From humble beginnings in Auckland, New Zealand, immago is now a global company with offices all over the world. Sustainability is a shared value across the global immago team. In this post, Gary Ireland talks about how recycling clothes can go a long way in reducing waste within the fashion industry. He also gives us the names of five big-time fashion brands who are sustainability conscious and actively encourage consumers to recycle their clothes. Olivado began producing high-quality oils at the beginning of the 21st century. From there they have grown into a global supplier of a wide range of oils, including their signature fair trade, organic extra virgin avocado oil. Olivado is passionate about producing the best cooking oils on the market. 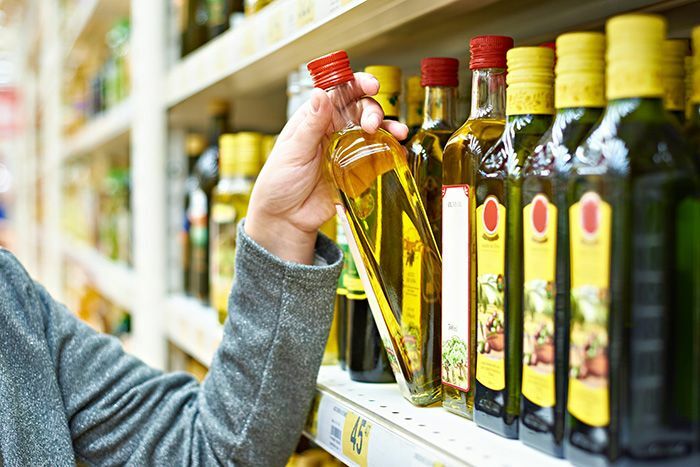 From their taste to their health benefits, quality cooking oils add so much goodness and flavour to a meal. They may cost a little more, but HPE’s Gary Ireland will tell you why this is and why it’s worth the extra spend. With a strong focus on excellent customer service, Flocon has been providing homes and commercial premises in the Auckland region with quality heat pump installation since 2012. 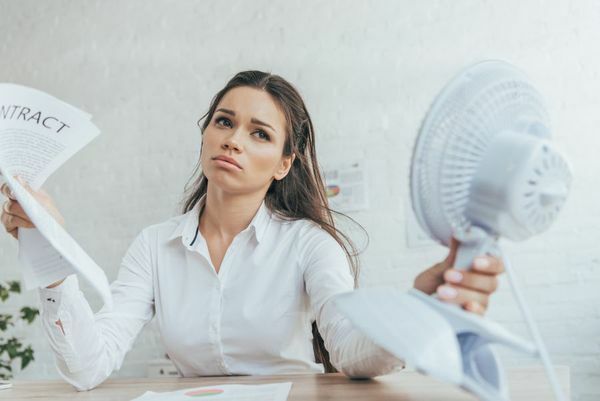 This post was written by HPE’s Emily Bodman in order to highlight the importance of comfortable temperatures in the workplace. As office temperature directly affect staff productivity, it’s important that staff have the ability to adjust it. What’s the perfect solution? A heat pump of course. Markovina Vineyard Estate is an exclusive venue in Kumeu, Auckland. Hosting weddings, corporate functions and private events, Markovina can handle any kind of special occasion. 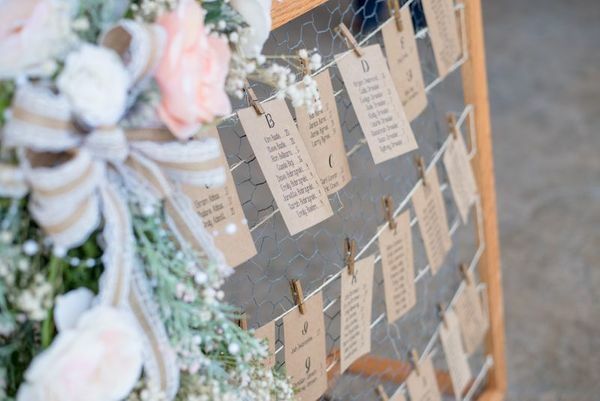 This post discusses one of the trickiest parts of planning a wedding: creating the guest list. 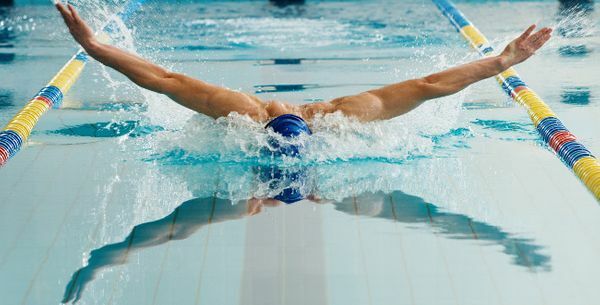 HPE’s Emily Bodman discusses five ways to tackle the task with ease. Ohiwa Beach Holiday Park is a hidden oasis in the Eastern Bay of Plenty. Situated on the shores of Ohiwa Harbour, Ohiwa Beach Holiday Park is surrounded by some of the best scenery the region has to offer. On a clear day at Ohiwa Beach Holiday Park, you’ll see the impressive shape of White Island sitting on the horizon. 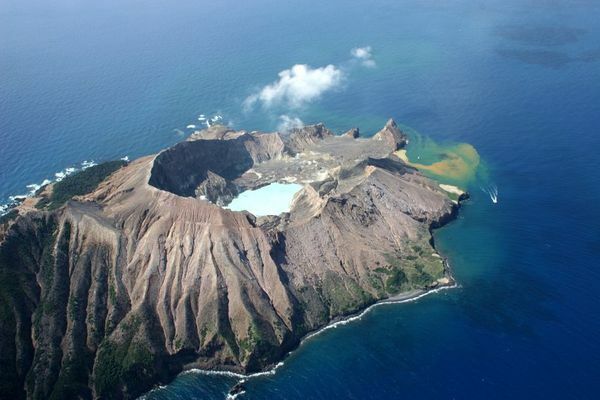 And with White Island Tours, you’re able to visit the active marine volcano. In this post, HPE’s Emily Bodman explains what happens on a tour with White Island Tours and why they’re the company to choose for this extraordinary adventure. It’s been a big couple of years for Bright Earth Electrical as they have seen a huge increase in the number of solar panel installations. Soon to be re-branded as Bright Earth Solar, the company is transforming the way Australian’s power their homes. 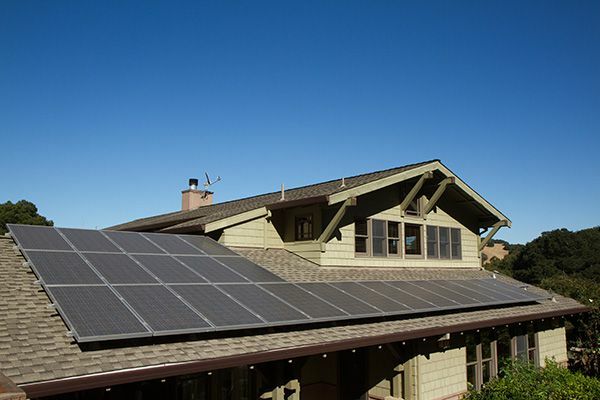 HPE’s Gary Ireland wrote this blog post on five great reasons why it’s a good idea to invest in solar panels. He also explains why solar energy is the way of a sustainable future and, if you’ve been looking to do more for the environment, solar energy could be the way to go. The team at Vein and Skin Clinic are experts in non-invasive cosmetic procedures. From liposuction to facial rejuvenation, Vein and Skin Clinic are right up to date with the latest products and techniques to ensure their patients receive the best possible care. Like any medical procedure, patients are bound to have a number of questions they’d like answered. 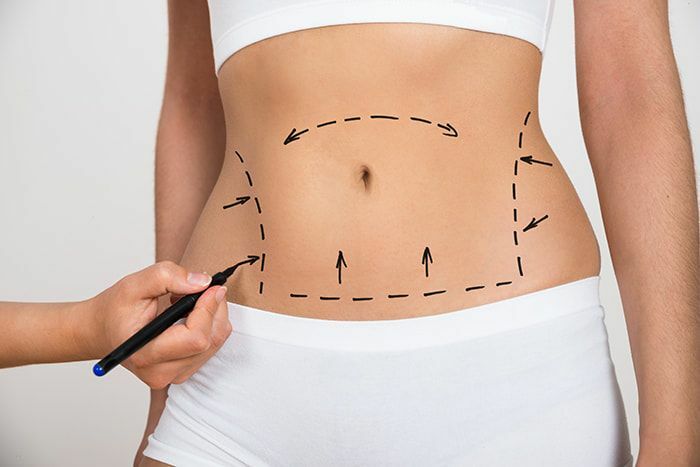 So, in this post, HPE’s Gary Ireland has worked with the experts to provide clear, accurate answers to the most common questions around liposuction. The Park Hotel is situated on the doorstep of Tongariro National Park. Abundant in outdoor activities, Tongariro is the ideal destination for travellers seeking adventure. But what happens when bad weather strikes? HPE’s Emily Bodman wrote this post to explain why Tongariro National Park is a great holiday destination, whatever the weather. This post will show you that, rain or shine, Tongariro National Park has plenty to offer. As leaders in implants and advanced dental surgery, Sydney Dental Aesthetics and Implants know what it takes to create the perfect smile. Their vast number of awards and qualifications sets them apart from the rest and assures their patients they are in great hands. 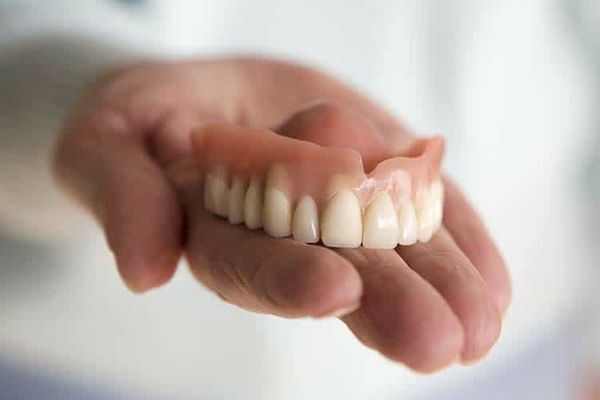 In February, Gary Ireland wrote this post for SDAI to highlight the differences between dentures and dental implants. As not many people would be aware, dental implants are a far better investment for many different reasons. Find out what these reasons are. Along with producing quality content for our clients, we actively maintain our own blog. Here we share digital marketing insights and impart our knowledge of the ever-evolving industry we work in. Last year, Google made a significant change to the way it measures your website ranking. 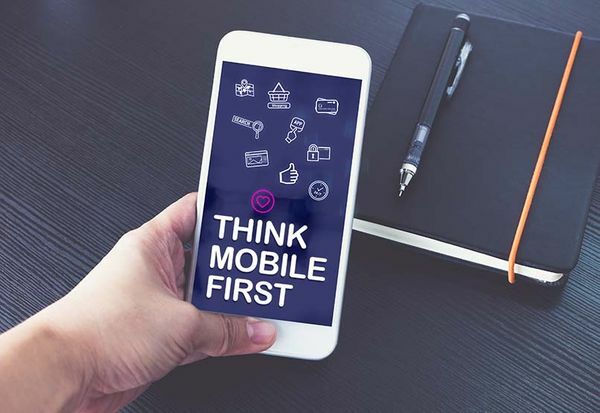 This change was called the Mobile First Index and could have a huge impact on your business if you’re not up with the play. 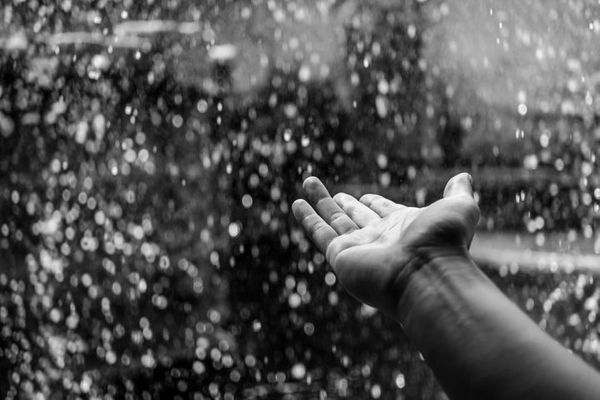 But don’t worry, HPE’s Gary Ireland has written this post to tell you how to ensure your website doesn’t slip off the radar! If you missed January’s highlights, you can read the post here. February was full of unique, interesting content for our clients at HPE. Through our content strategy highlights, you can see just how diverse our clients are, and you can also see all the amazing things they’re up to. When it comes to content, there is no substitute for quality. If you want to set your business apart from the rest, call us today to have a chat. It’s never too late to start reaping the rewards of quality content. 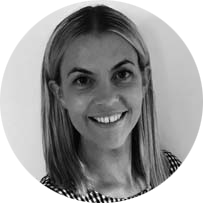 With a degree in Marketing and a love for writing, Emily puts her skills to good use at High Profile Enterprises. Creating content for our clients is what Emily loves to do most in her role. Having grown up in sunny Papamoa when it was just a little undiscovered beach town, Emily is always happiest near the coast.